Lovers of history and nature will love this tour. 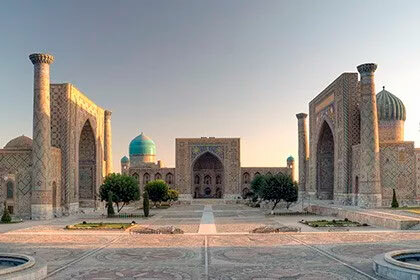 The tour combines the most important sights of Tashkent and Samarkand, as well as a trip to the incredibly beautiful Chimgan mountains. 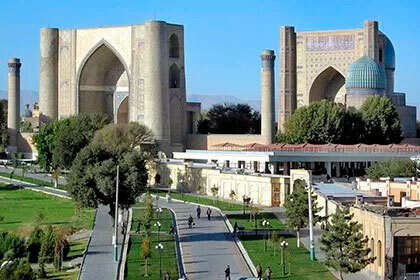 End of tour: Tashkent	 Tour category: Sightseeing tours, City tours. 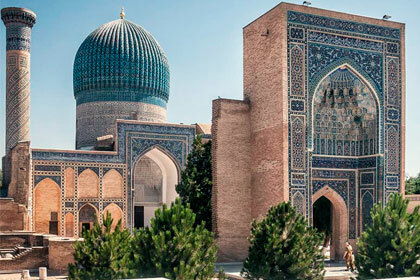 Duration: 5 days / 4 nights Сities: Tashkent, Chimgan, Samarkand. Meeting and transfer to the hotel. 09:00 Drive to Chimgan mountains. 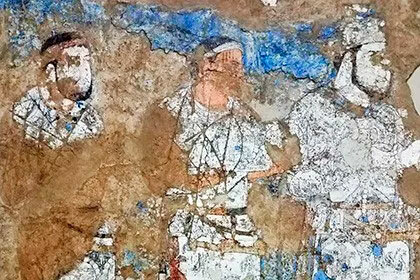 Mountainous region of Chimgan is located 110-120 km from Tashkent. This beautiful place is worth seeing for those who likes to feel the harmony with nature, to gateway from daily routine life and have some time to think about one's own place in life given by god for such a short time. This could be one of the reasons why people like Chimgan and Beldersay so much. These are two places which offer something anytime of the year. The bubbling mountain streams, the lull of the warbling birds and the dark-green slopes of the majestic mountains fascinate people in the summer and offers slopes covered with snow during the winter. The air is so clean and fresh that it simply makes you dizzy. 14:00 Free time. Observing the mountains. Horse riding, cable car riding (45 minutes one way) to get best view. 17:00 Drive back to Tashkent. 19:00 Dinner and overnight at the hotel. 05:30 Breakfast at the hotel. 06:00 Transfer to the train station. 13:00 Lunch at a local restaurant upon arrival (on request). 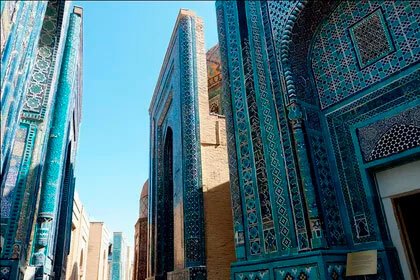 14:00 Continue city tour of Samarkand. 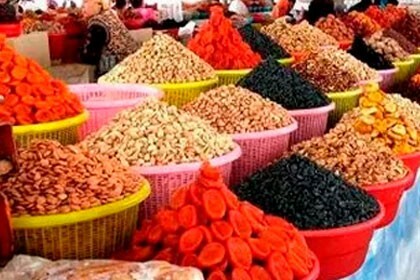 Visit the local bazaar Siab. 17:00 Back to Tashkent by "Afrosiab" train. 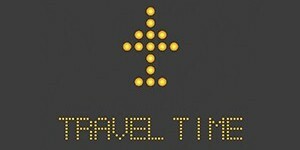 19:10 Arrive and transfer to the hotel. 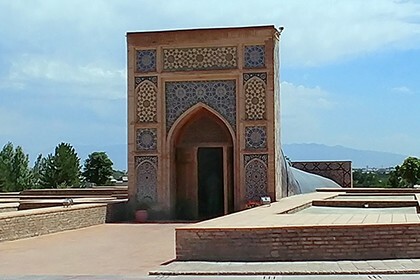 Khast Imam Complex (Barakhan Madrassah, Mausoleum of Muslim Saint Abu Ibn Ismail Kaffal, Tilla Sheykh and Namozgoh Mosques with visiting the Islamic Library, where you can see one of the major book in the Islamic world - the Usman Koran which was written at VI - VII centuries). 13:00 Lunch at a local restaurant (on request). 14:00 Continue of city tour of Tashkent. Visit the local bazaars. 17:00 Transfer to the hotel and overnight at the hotel. Transfer to International Airport of Tashkent for departure flight. COSTR - 18 seats up to 9 pax. For groups over 10 people, lunches and dinners are free of charge free of charge for every day (full board). Single supplement - 55 USD per person.